The composer confirms he is not working on Rage 2. Update: Mick Gordon has also confirmed on his Twitter feed that he is not composing the OST for Rage 2. 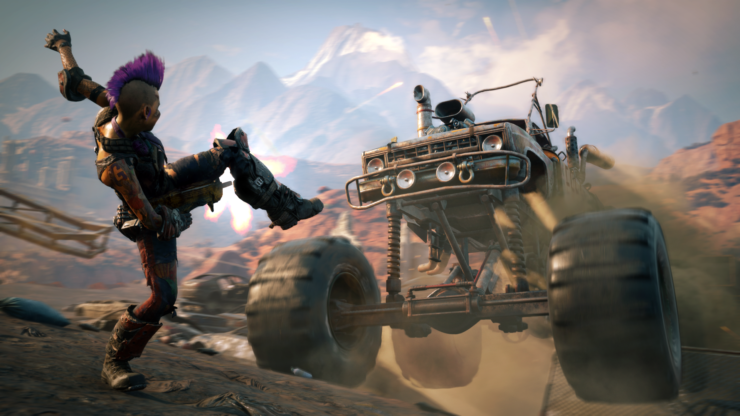 Bethesda recently confirmed that Rage 2 is indeed real, and excitement surrounding the game seems to be ramping up in the lead up to their E3 press conference, where they’re expected to given deeper details on the game. We already know a fair bit about the game, though, and it seems we’ve found out one more detail regarding its official soundtrack. Mick Gordon won’t be composing Rage 2’s music. A Reddit user recently sent him an email, apparently, asking if he was working on the game, and Gordon replied, saying that he isn’t. He’s been known to work closely with Bethesda on a number of projects, and in recent years, his work has included games such as DOOM, Prey, and the new Wolfenstein games. Music has been one of the highlights in all of those games, and given Rage 2’s brash, bombastic stylistic approach, Gordon’s music seemed like a perfect fit- unfortunately, though, he’s not working on the game. 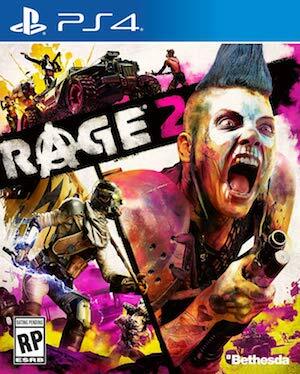 Rage 2 is being developed collaboratively by id Software and Avalanche Studios (developers of Just Cause and Mad Max), and is expected to launch in 2019. We’ll be hearing more about the game in just a couple of weeks at Bethesda’s E3 press event. Stay tuned for more info.